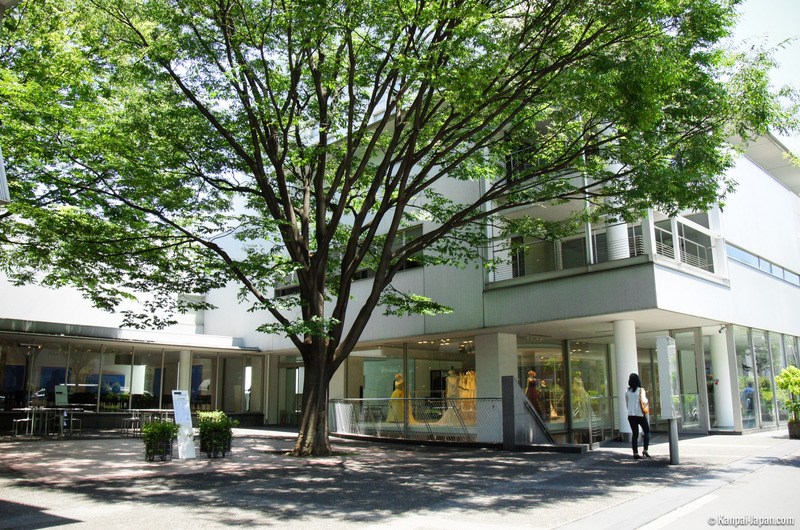 Daikanyama is a high-end residential district of Tokyo located in Shibuya ward. 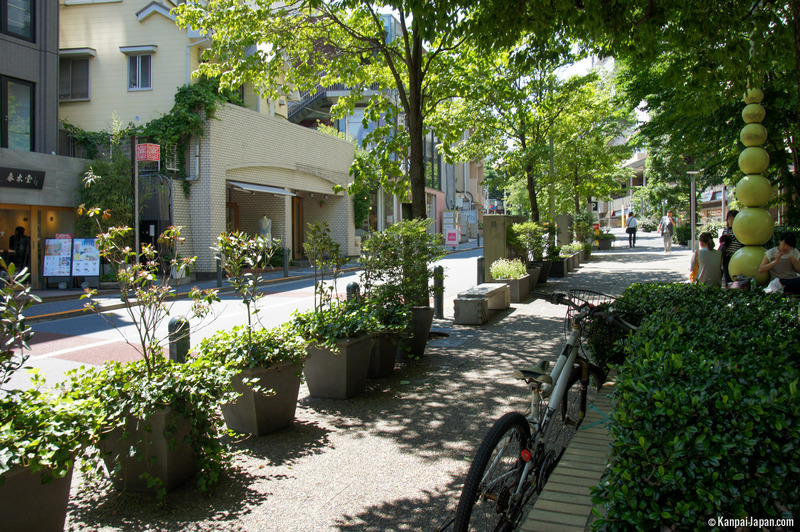 Particularly quiet and wooded, its streets welcome trendy boutiques, restaurants with Western-style terraces, and several foreign embassies. 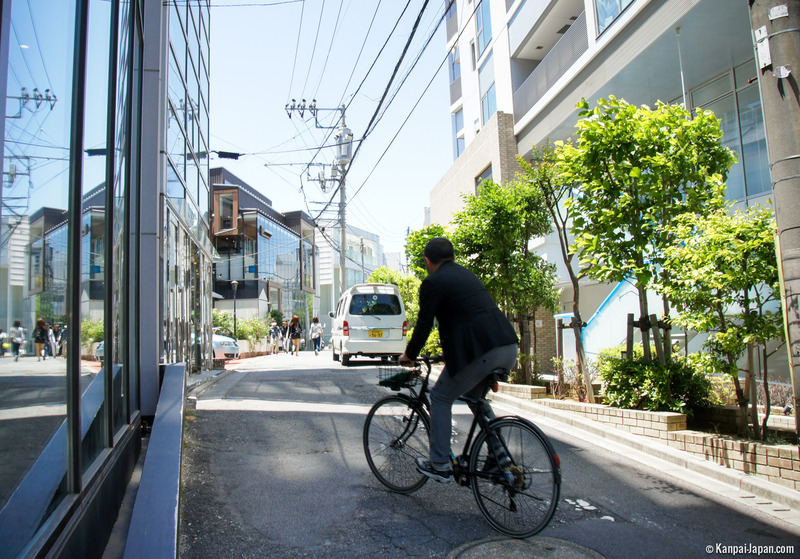 Located only one station south of the bustling heart of Shibuya in the same ward, the still-private district of Daikanyama hides from careless travelers its numerous charming qualities. 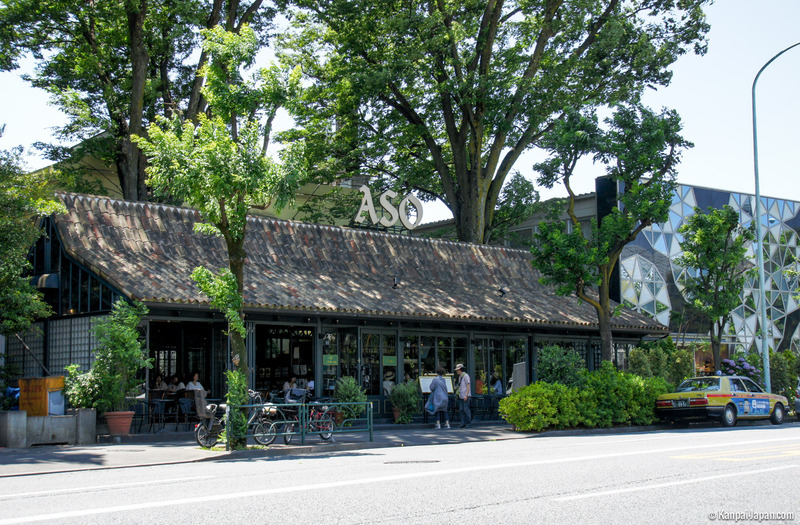 The real headquarters of Bohemian parents, this suburb of Tokyo distills a discrete luxury, home of several foreign embassies. 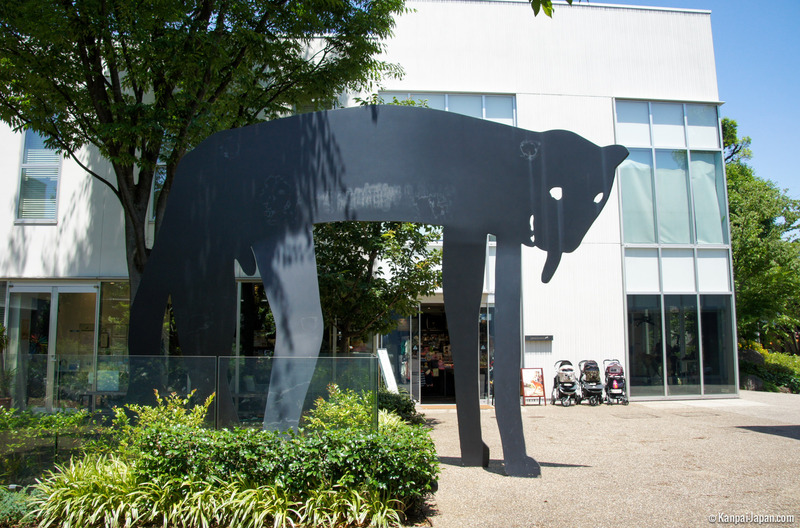 Daikanyama reveals itself from two big avenues crossing each other (Komazawa-dori and the famous Kyu-Yamate-dori), from which one can walk along parallel streets into the hills to better discover the area. 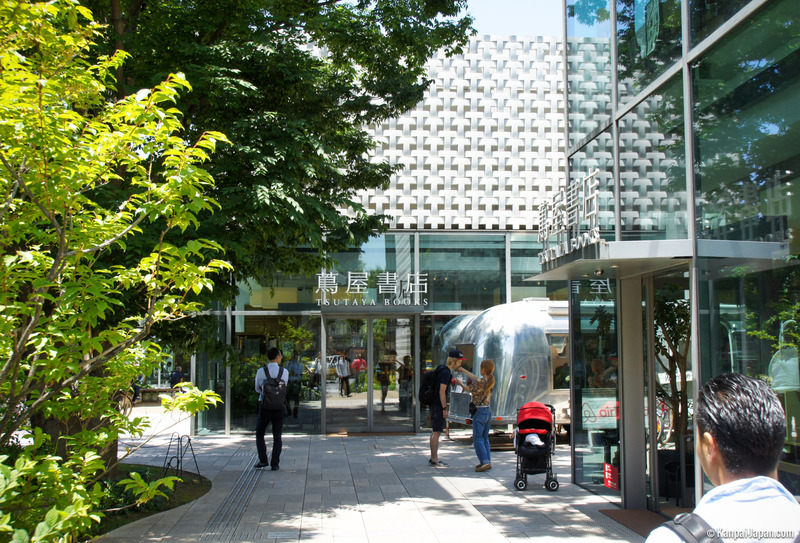 Here is hidden, among modern, colorful and low buildings, numerous green areas, and an elegant balance between stores and homes. 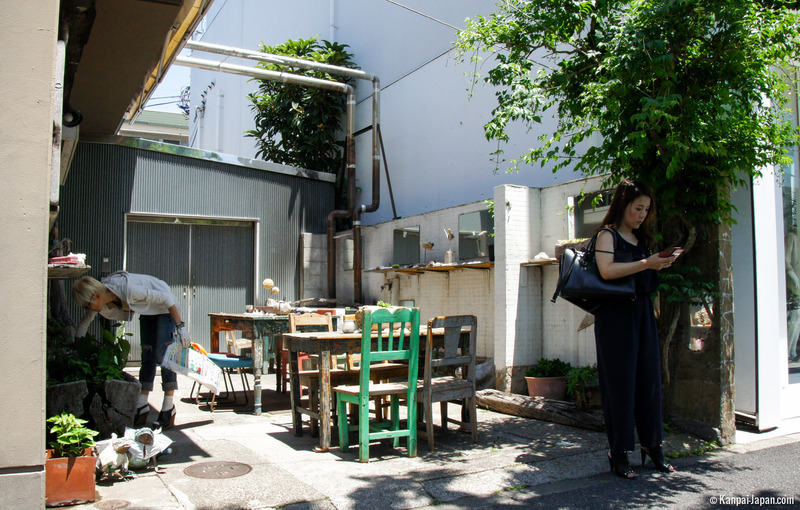 Therefore, wandering among the numerous restaurants, cafés and fashion designers’ stores is pleasant. 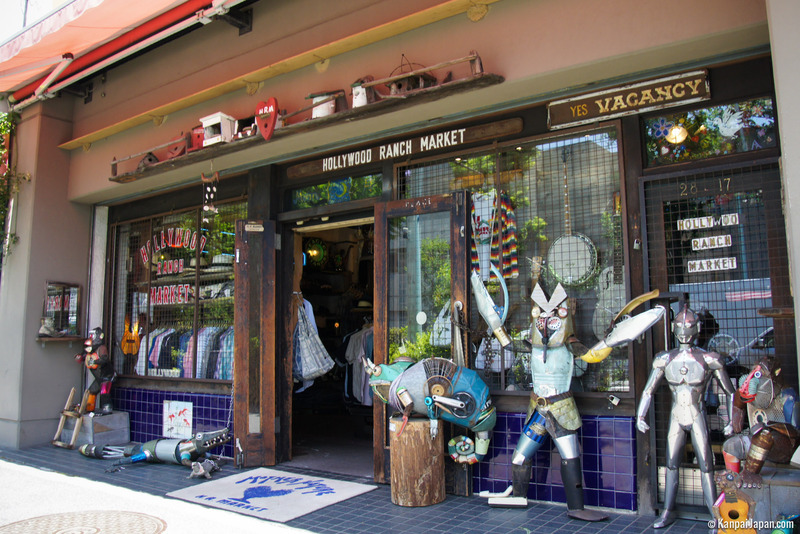 Passing by artists’ galleries and bookstores will give you views of remarkable architecture. A sumptuous artistic work in two parts, the diptych Tsutaya Books is a delicate illustration. Adding always more value, the district has many terraces, although these facilities are less and less rare in the capital. 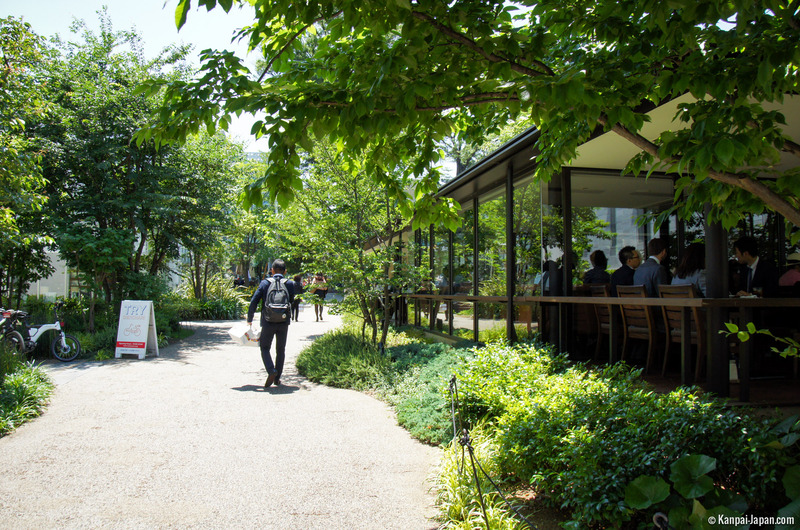 The unique ambiance of Daikanyama reveals a surprising calm in the heart of Tokyo, only one kilometer away from the famous crossing of Shibuya. 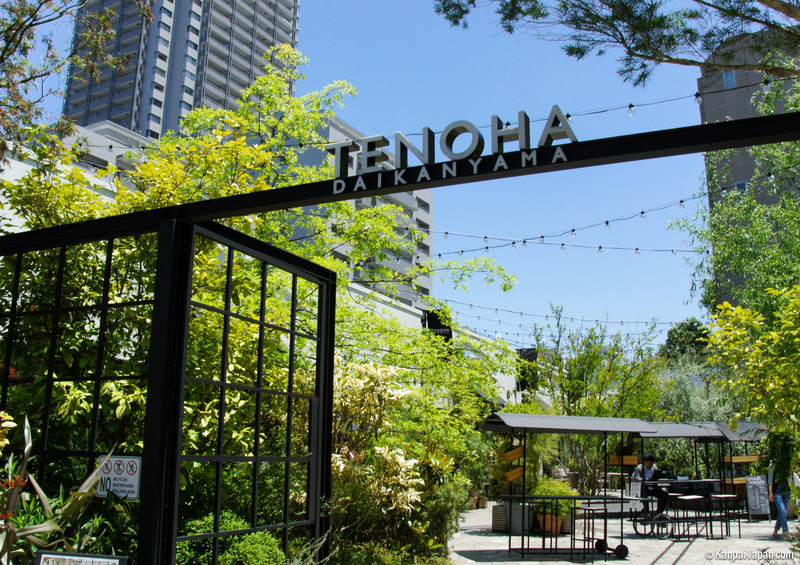 Somehow, maybe even more than the young Harajuku or the overrated Shibuya, Daikanyama is the place where new trends arise, and we almost hesitated to write about it on Kanpai to keep it intimate. 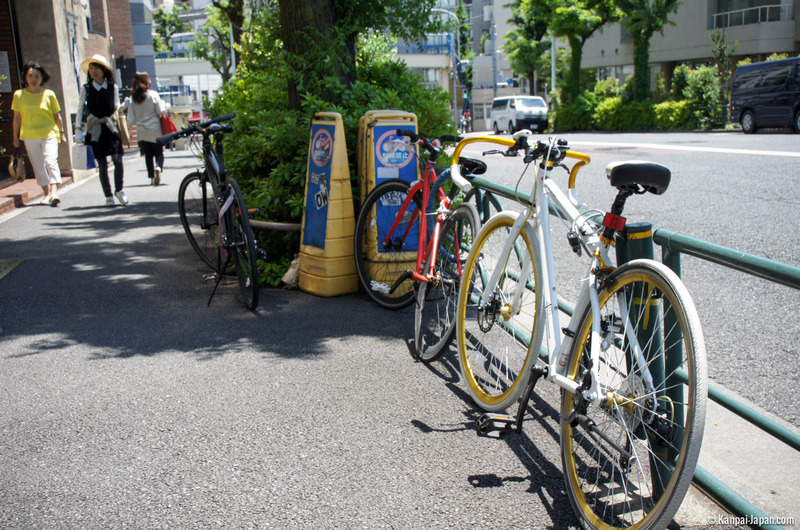 All around, the promenade perfectly mixes with Ebisu or Nakameguro, only a few minutes’ walking distance away, in a large residential zone with charming accents, far from the masses and the stifling tourism of Tokyo. Shops generally open from 10 a.m. to 8 p.m.